Is this a sign of more expansions to come? 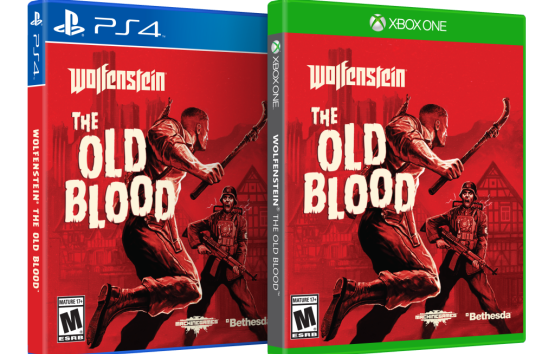 Wolfenstein: The Old Blood sells 2,700 copies in its first week. Get it for PS4, Xbox One, and PC. Kill Nazis. Then kill ’em again. Play it now in Europe and North America. Find out more about them inside. 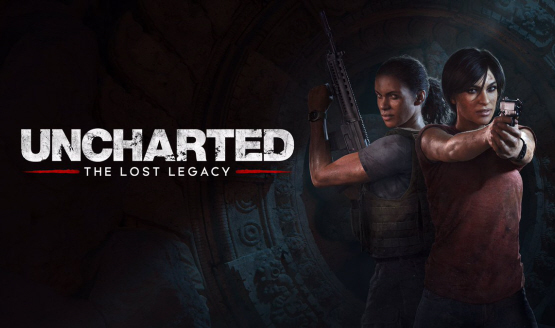 All the May 2015 PlayStation Plus free games go live this week. PS4 players can pre-load the game today. It’s about a 40GB download on all three platforms. Will also contain a Platinum Trophy! Player will be able to dual-wield the pipe. For PS4 and PC only. Footage was taken today at PAX East. Check out the first gameplay footage.